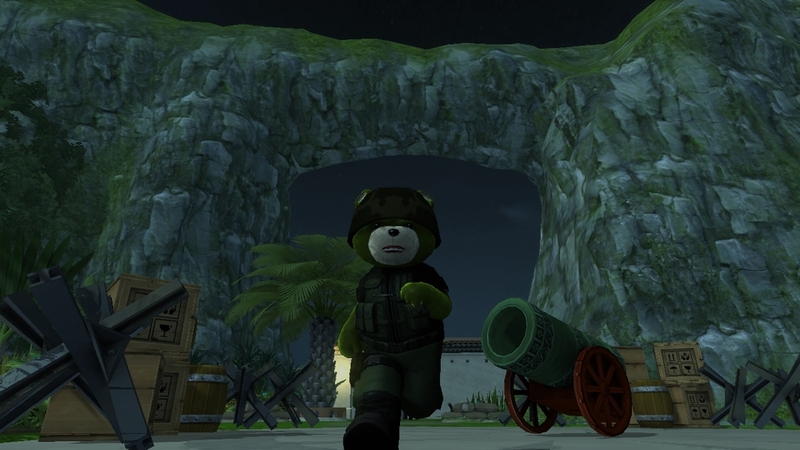 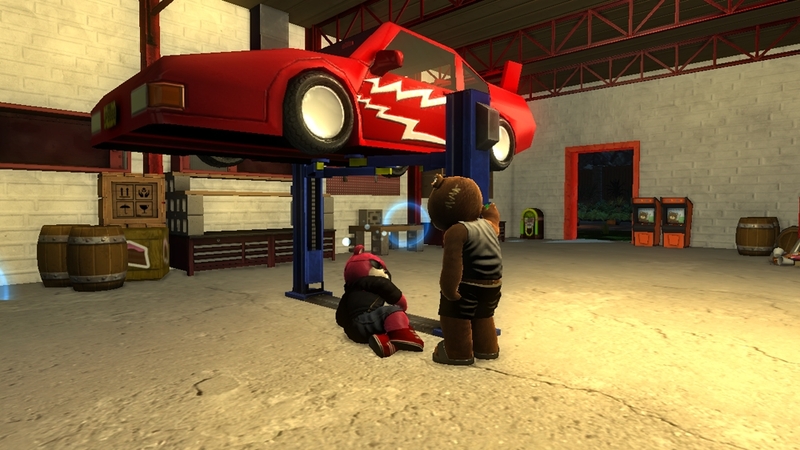 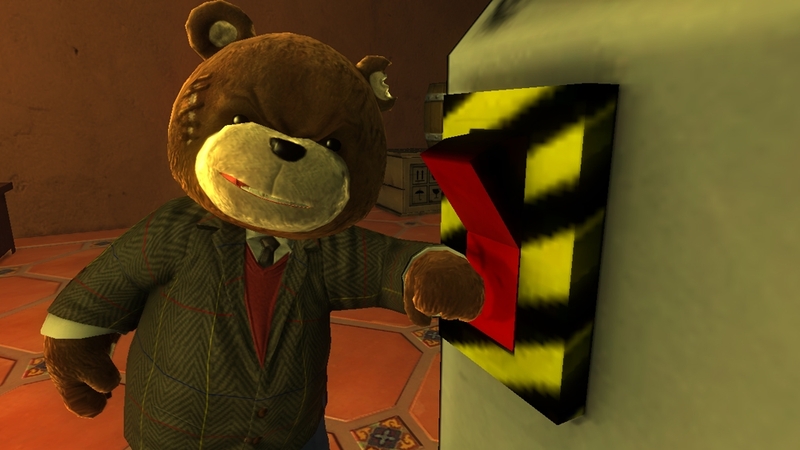 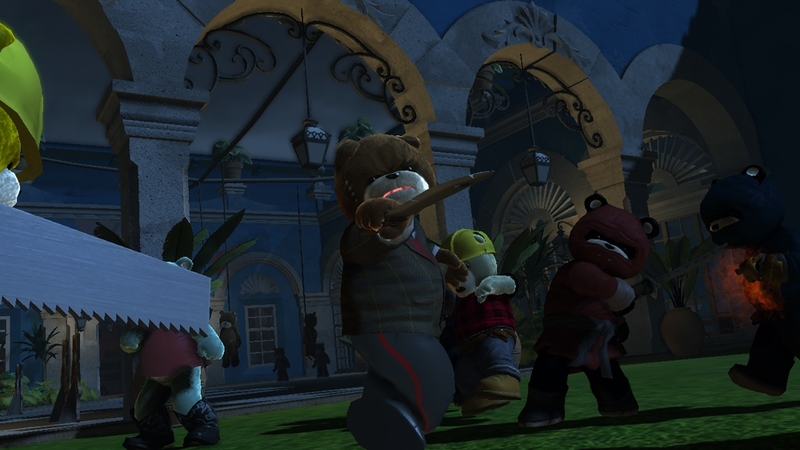 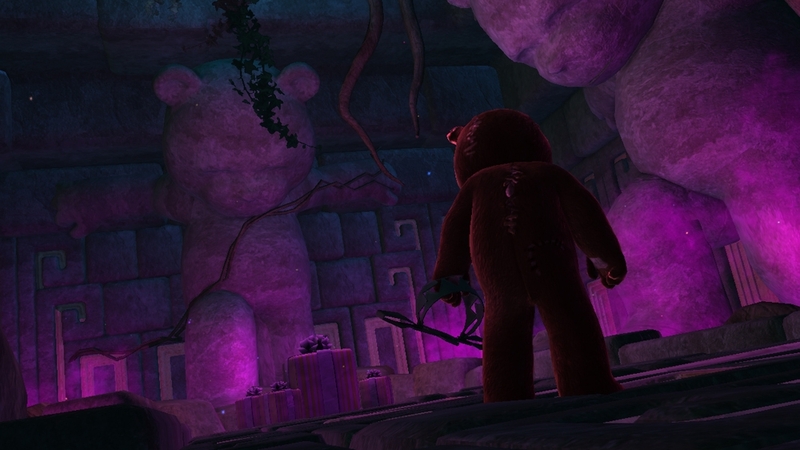 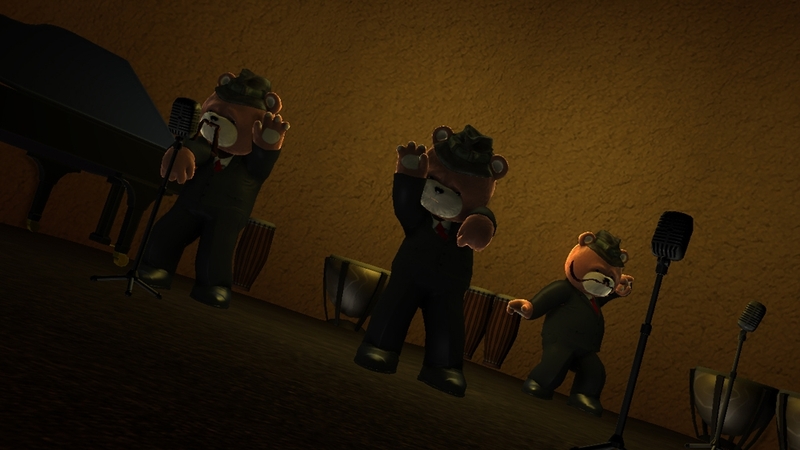 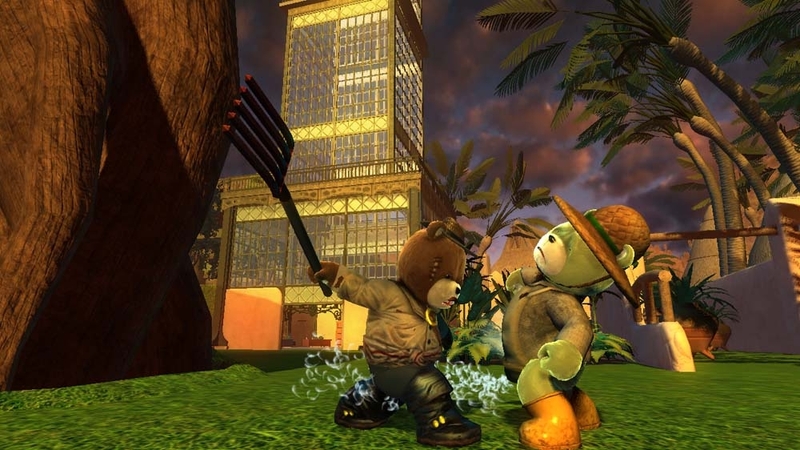 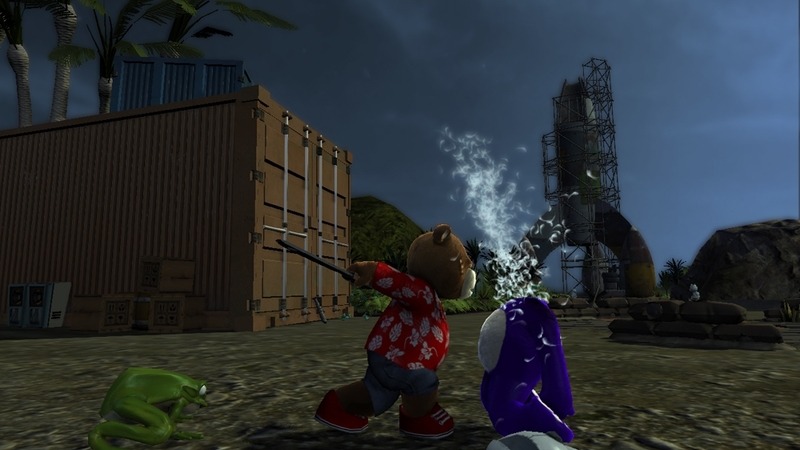 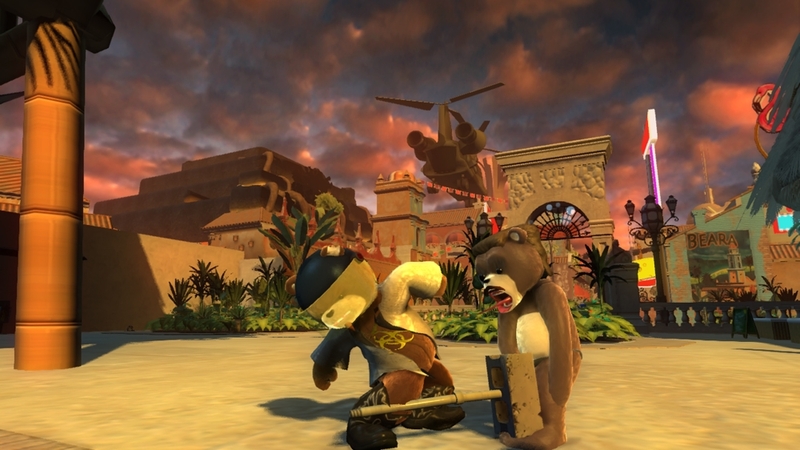 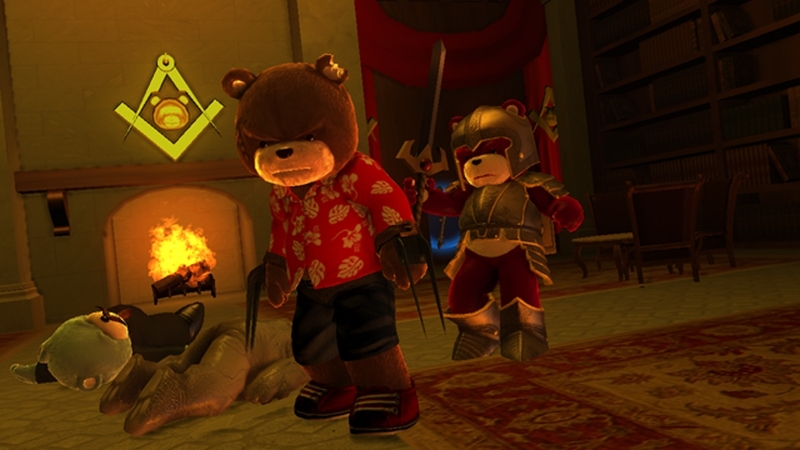 Naughty Bear has a hit list and is on a mission to track down all the bears on Paradise Island that have wronged him. 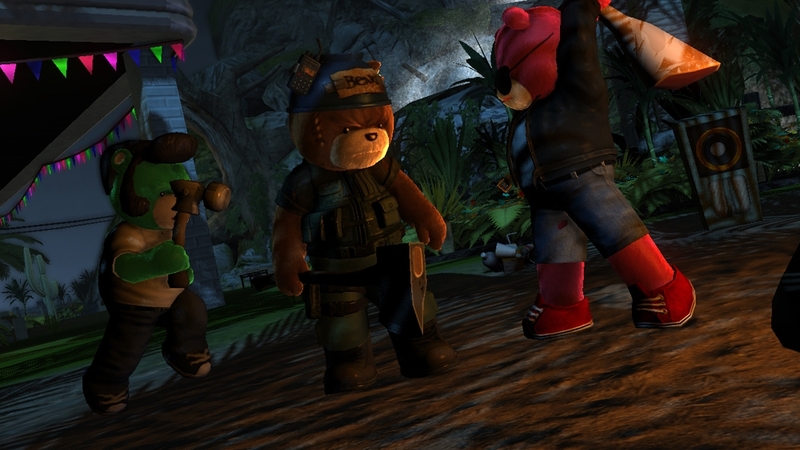 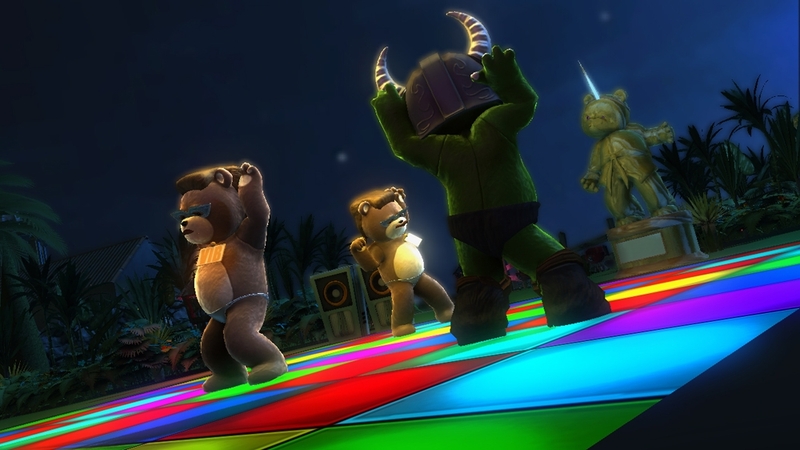 When the bears of Perfection Island went on holiday to Paradise Island, Naughty Bear was NOT invited! 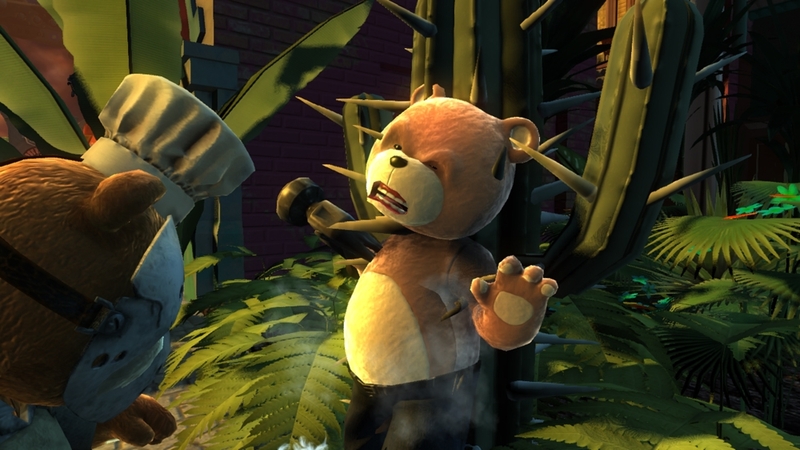 Naughty Bear manages to secretly travel with the other bears, duct-taped to the exterior of the bus.